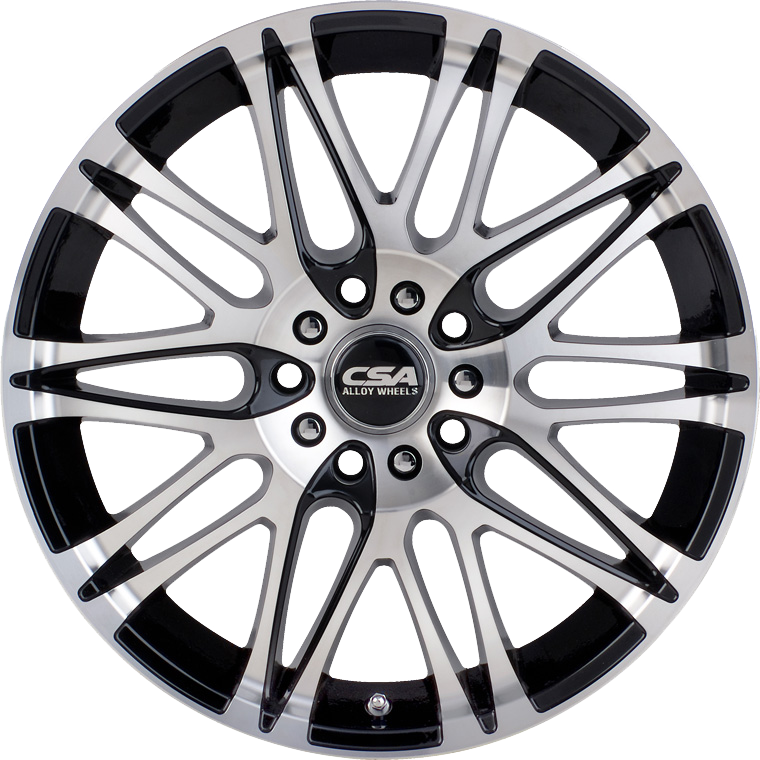 CSA multi-spoke Vorst wheel is a real eye catching style that perfectly complements our continually evolving Small to Medium Passenger wheel range. The multi-spoke Vorst wheel is a real eye catching style that perfectly complements our continually evolving Small to Medium Passenger wheel range. CSA have created a deep lip in the Vorst wheel using the profile of the rim face, and by running the spoke out to the rim with some clever machining around the edge, have made the wheel look even bigger for maximum effect. The detail in the spoke eyelets adds depth to the character of the wheel. It will not be hard to stand out from the crowd with a set of Vorst wheels fitted to your vehicle.